The Ultimate Kit for Scarlet and Epic Cameras is a complete cinema handheld rig specially designed for the Scarlet and Epic. 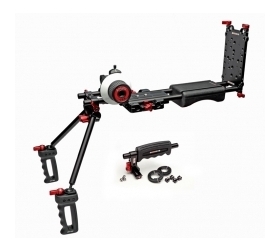 The base of this rig is our lightweight Studio Baseplate for the Scarlet and Epic. It features our Rod Riser with 4.5” rods. 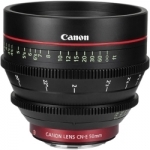 The Rod Riser provides the correct height needed when using a matte box or follow focus. Rods also run out of the back of the plate to hold the Shoulder Pad and the included Zwiss Plate. On each side of the baseplate there is a set of 15mm lightweight holes. The side rod port holes take 15mm female rods that are locked via an Allen screw. This gives users virtually unlimited mounting options such as mounting the included Zwiss Plate with a pro brick battery off of the side when shooting on a tripod for better balance. 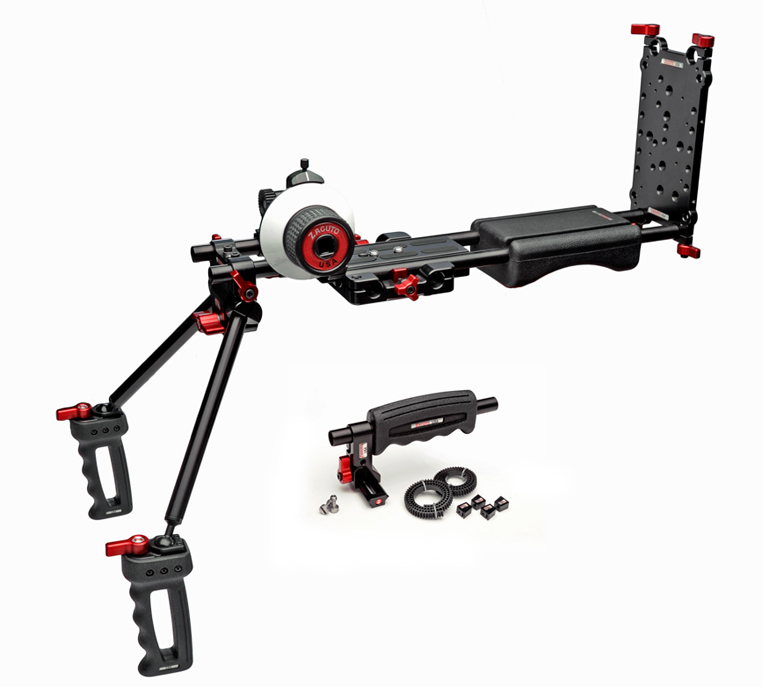 You can also mount articulating arms, or an EVF mount, rods and more. The baseplate has standard ¼” 20 and 3/8” 16 holes on the bottom for mounting the rig onto a tripod. The Ultimate Kit includes our Z-Focus and two ZipGear Universal lens gears, our Shoulder Pad with 7” rods, 8” rods to mount off of the back of the Shoulder Pad and our Zwiss Plate multipurpose cheese plate. The Zwiss Plate mounted on the back of the rig allows you to mount anything with the provided ¼” 20 and 3/8” 16 holes. V-Mount or 3-Stud Anton Bauer style batteries act as great counterbalance weights for this rig and can be attached directly to the Zwiss plate using a battery plate. You can attach wireless equipment to the Zwiss Plate with our Wireless Plate Pro.The front of the rig features our Zgrips V3. 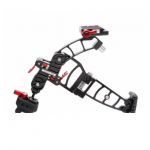 These grips are fully adjustable with removable, adjustable arms and articulating handgrips. For added comfort on long strenuous shoots, check out our Zgrip Gloves. The rig also includes our QR Handle. This handle mounts screws directly into the camera with our Z-Rail via two ¼” 20 holes. The handle then slides on and off of this Z-Rail via a quick release lever. The QR Handle is ideal for low-mode shooting and easy transport of your camera. The handle can be slid left or right on the Z-Rail to balance the cameras center of gravity. 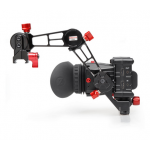 Zacuto dovetail accessories are adjustable to work with Z-Rail, NATO, SWAT, RED, PICATINNY, and WOODEN CAMERA rails. 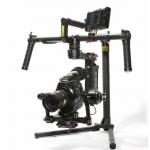 This rig is perfectly in-line and ready to be used with one of our EVFs for traditional ENG style shooting. 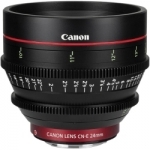 You can mount your EVF to the side of the rig using our EVF Standard Mount.